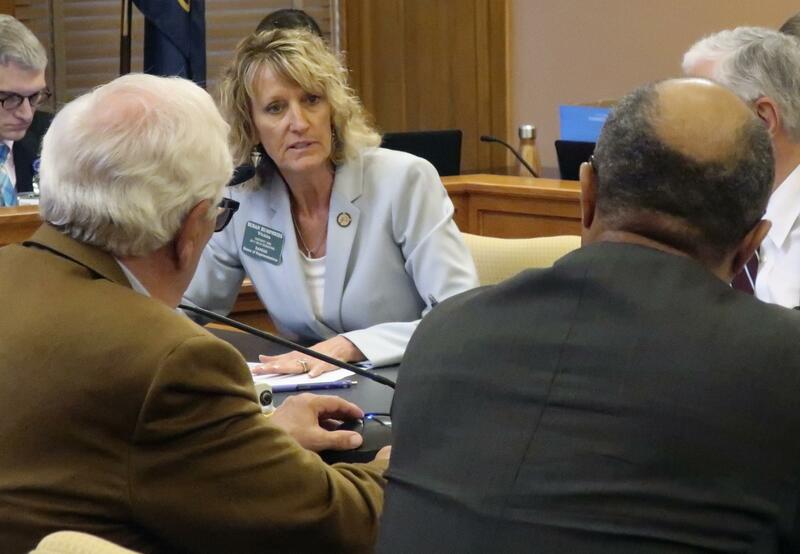 TOPEKA, Kan. – Oklahoma legislators approved a measure Thursday to grant legal protections to faith-based adoption agencies that cite their religious beliefs for not placing children in LGBT homes and lawmakers in Kansas were close to passing a similar measure. The Oklahoma House’s 56-21 vote sent its measure to Republican Gov. Mary Fallin, who has not said whether she would sign it. It’s similar to laws in at least five other states. In Kansas, the GOP-controlled House approved a bill, 63-58, that would prevent faith-based agencies from being barred from providing foster care or adoption services for the state if they refuse to place children in homes violating their “sincerely held” religious beliefs. The Republican-dominated Senate had to approve it also, but that was expected because it passed an earlier version in March. Supporters of such measures argue that the core issue is protecting a group’s right to live out its religious faith, while critics see them as attacks on LGBT rights. In Kansas, the measure split majority Republicans. Kansas GOP Gov. Jeff Colyer supported his state’s legislation, with his administration arguing that it would encourage faith-based groups to place more abused and neglected children in state custody. Published: May 3, 2018, 9:51 p.m.